Are you frustrated with the presence of imperfections on your skin? Do you feel like you have tried everything to reduce the appearance of acne, but no tip or trick has been effective at creating the results you desire? There is no need to live with embarrassing acne, and there are a variety of treatment options available to you! Learn more about a customized treatment plan for you and your skincare goals during a consultation with our team at Feel Good Laser and Skin Clinic in Richmond, VIC! Acne is one of the most common skin conditions, and it impacts both teenagers and adults. It commonly affects the face, but it can be apparent on a various areas on the body. Acne is affected by many factors, ranging from hormonal changes to stress to what commons in contact with your skin. Our team in Richmond can help create a plan that takes these factors into account when developing a treatment plan for you. Our team in Victoria proudly utilizes skincare products, medifacials, and chemical peels to address acne concerns. Your individualized treatment plan may include any combination of these treatment options. Topical treatments are common skincare products utilized for blemishes. These allow you to treat your skin at home. Medifacials and chemical peels are similar in that they can be tailored to your individual needs. They can be a safe and effective method to deeply clean, refresh, and rejuvenate your skin. Medifacials and chemical peels are exfoliating treatments that encourage cell turnover for healthier skin. A consultation with our team in the Melbourne can help us better understand your skin and needs. Your treatment plan to combat acne and achieve clearer skin can be tailored to your specific needs and goals. No two people are the same, so no two skincare plans should be the same. 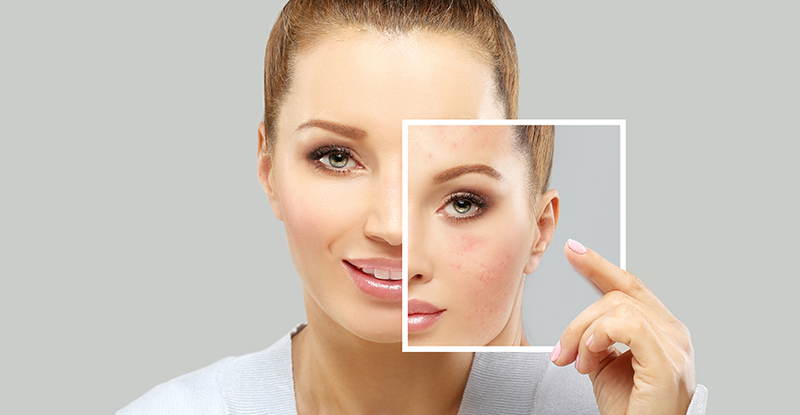 To explore treatment methods in the Melbourne area that may clear up your skin and could reduce the appearance of acne, contact us today at Feel Good Laser and Skin Clinic! We invite you to schedule a consultation with our team in Richmond, Victoria!